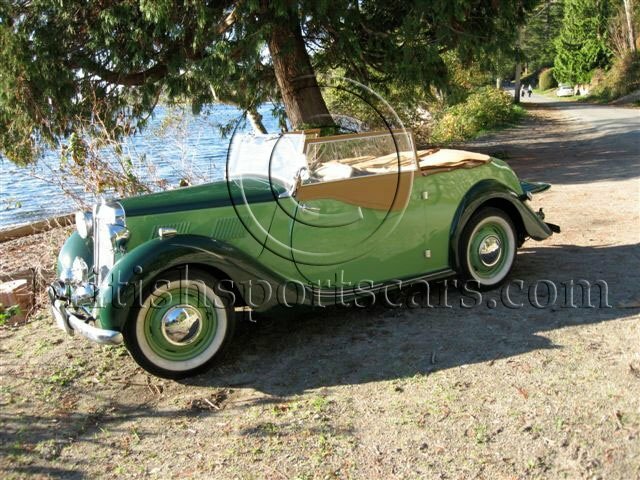 You are looking at a very rare 1948 MG YT. This vehicle is fully restored and just now back on the road after years of work. 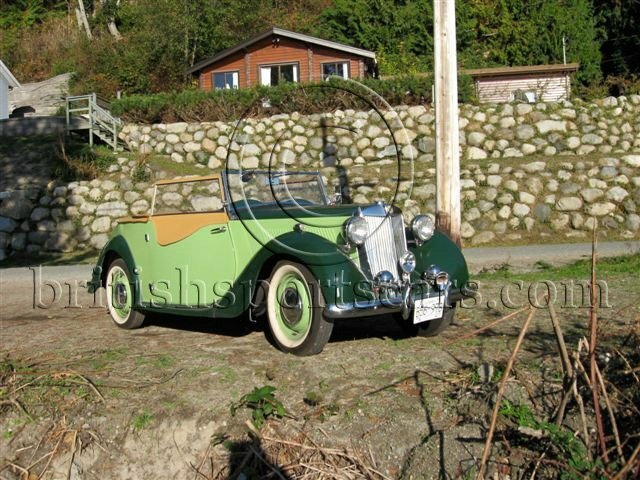 The YT is the big brother of the MG TD but even cooler because so few were produced. This vehicle belongs to a client of ours and is not located on the showroom floor. Please contact us for more information.